If you are a fan of Punjabi music, then you have come to the right place. These days, a lot of our readers ask us how to perform DJ Punjabi song download. Since Punjabi music is in such a high-demand, we have come up with a dedicated solution for DJ Punjabi song MP3 download. With the help of Snaptube, you can easily download as many songs as you want in the best quality. Let’s get to know more about it in this post. Snaptube provides the best solution to perform DJPunjab new song download. Ideally, you can download new as well as old songs from Snaptube in different formats. This includes MP3 songs as well as DJ Punjab video song download. Snaptube supports a wide range of platforms so that its users can get Punjabi songs from numerous websites. The interface provides several readily available platforms (including YouTube) from where users can download Punjabi songs. If you want, you can even add a platform of your choice to the existing list as well. Users are given a choice to download songs in different formats (both video and audio). Snaptube has an extremely user-friendly interface and supports a fast processing. 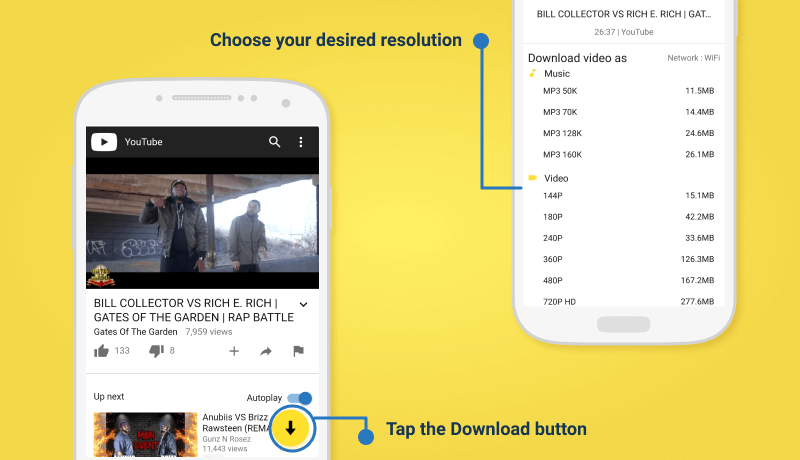 To start with, you need to install Snaptube on your Android device. First of all, go to its Settings > Security and turn on the option for downloading apps from Unknown Sources. This will let you download apps on your device from places other than Google Play Store. Now, go to the official website of Snaptube and download the latest version of the app. An APK file would be saved on your phone. Tap on it and follow the on-screen instructions to complete the installation. Once you have completed the installation, you are ready to perform the DJPunjab new song MP3 download. To look for any Punjabi song, you can use Snaptube, any other app, or even your web browser. The easiest way to do this is by using Snaptube. Simply launch the app and select an option from the list of video/music sharing platforms provided by Snaptube. You can also tap on the “More” icon to look for a suitable platform to access Punjabi music. 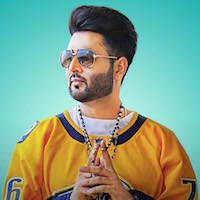 Once you have found a relevant platform, launch it, and search for a Punjabi DJ song by providing the certain keywords. After finding a popular song, tap on its icon to play it. As soon as the video or audio song would start playing, you can see a download icon at the bottom of the page. Tap on the download icon to start the process. 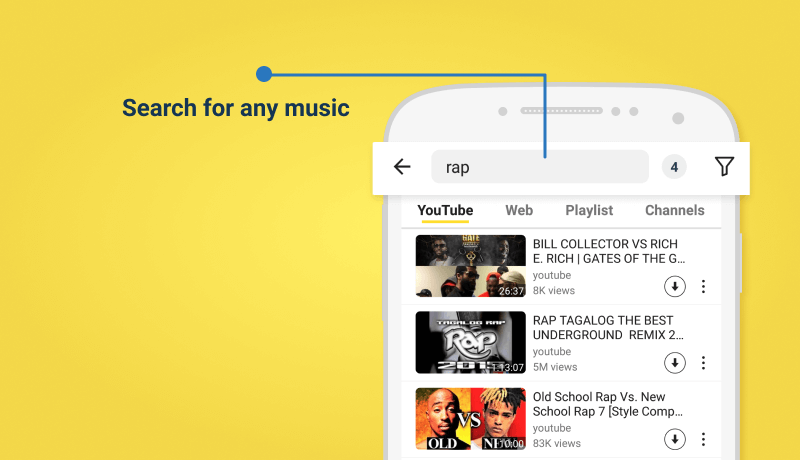 If you want, you can even search for a song on any other app or by even using a web browser. Launch the relevant app and look for any DJ Punjabi song. Once you have found the song you wish to download, you need to manually copy its link. When the link is copied, you can see a floating download icon on the screen. Just tap on it. If the download icon won’t appear, then launch Snaptube and paste the link in the search bar. Press enter and let Snaptube load the page. As the media file will load, you can see a download icon on the screen. 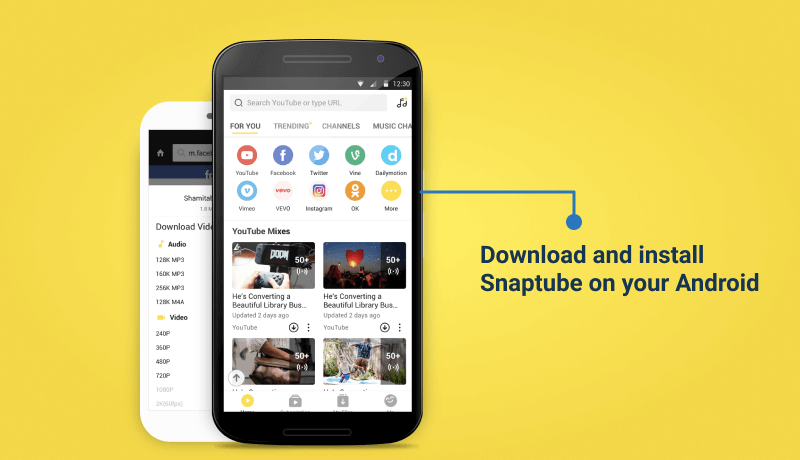 As soon as you would tap on the download icon, Snaptube will provide different options related to the format and the size of the file that has to be downloaded. For instance, from here you can select whether you wish to download a video or an audio song. Wait for a while for the new Punjabi song download DJPunjab to be completed. Once it is done, you can find the downloaded song on Snaptube’s library as well as your device’s native video/music app. By performing these easy steps, you can perform DJPunjab new song MP3 download for sure. 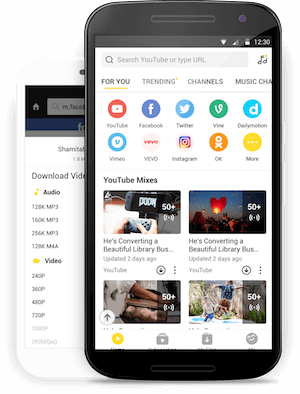 Go ahead and install Snaptube on your device to download all kinds of content and let others know about your experience as well.